Western Canada’s most terrifying adult-themed Halloween event, Fright Nights is back to haunt Playland on select nights from October 7th through October 31st. Visitors can count down the days until Halloween with seven haunted houses, two thrilling live shows, fifteen blood-chilling rides and 90 monsters roaming the grounds. Canada’s most extreme pendulum ride, The Beast, will be returning this Halloween alongside favorites like Pirate Ship, Hell’s Gate and Atmosfear. 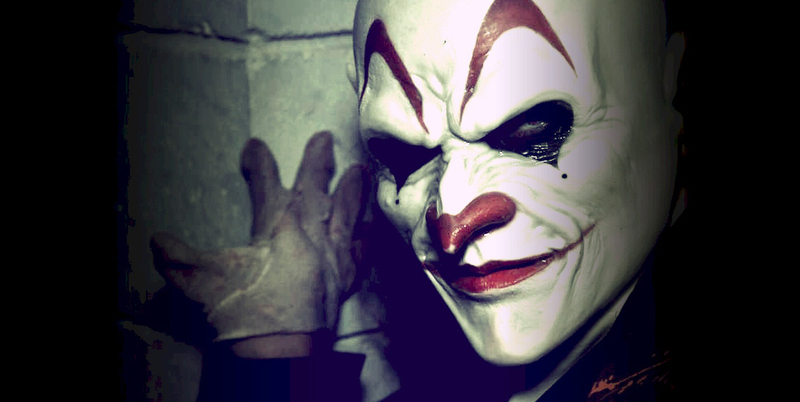 Experience first-hand paranormal activity in Haunted Mansion or overcome your fear of clowns in Car-N-Evil haunted house. With new and returning performances by the Monsters of Schlock and Radiant Heat Fire Troupe, Fright Nights 2016 is more spooky than ever – the perfect, ghoulish event for every Halloween lover. Guests will be able to save $3 by purchasing tickets online or at participating 7-Eleven locations. Guests can also purchase a Rapid Pass, which offers access to expedited lines for The Beast, Wooden Roller Coaster, Music Express, Hellevator, Atmosfear and every Haunted House. We are giving away 2 tickets to Fright Nights at Playland. Fright Nights is always a lot of spooky fun! I am looking forward to going this year! For Halloween this year I am going to be a medieval princess.